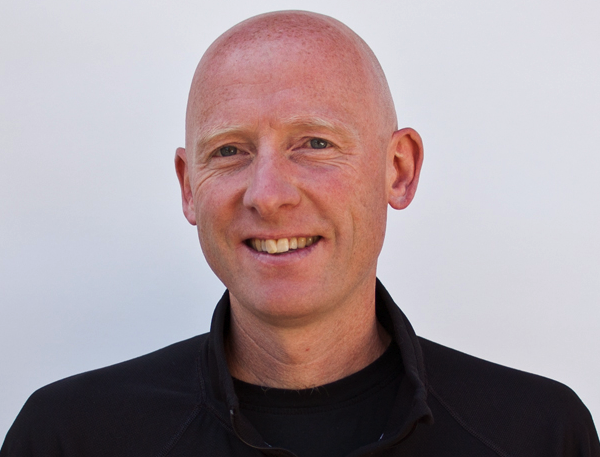 Peter Morville is a pioneer of the fields of information architecture and user experience. His best-selling books include Information Architecture for the World Wide Web, Ambient Findability, Search Patterns, and Intertwingled (2014). He advises such clients as AT&T, Cisco, Harvard, IBM, Macy's, the Library of Congress, and the National Cancer Institute. His work has been covered by Business Week, The Economist, NPR, and The Wall Street Journal. Peter lives in Ann Arbor, Michigan with his wife, two daughters, and a dog named Knowsy. When he's not running, biking, swimming, or hiking, you can find him on the Internet at semanticstudios.com and intertwingled.org. 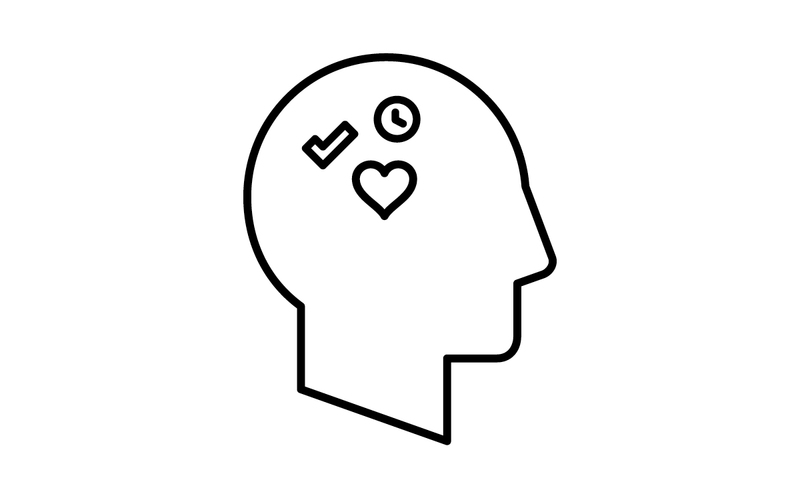 In this tour of information architecture, organizational strategy, & systems thinking, Peter Morville draws from his new book, Intertwingled, to reveal how everything is connected.